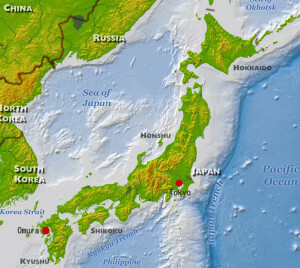 The city of Ōmura, with a population of 94,000, located in Nagasaki Prefecture, is about two hours southwest of Tokyo by air and 23 miles north of Nagasaki City. 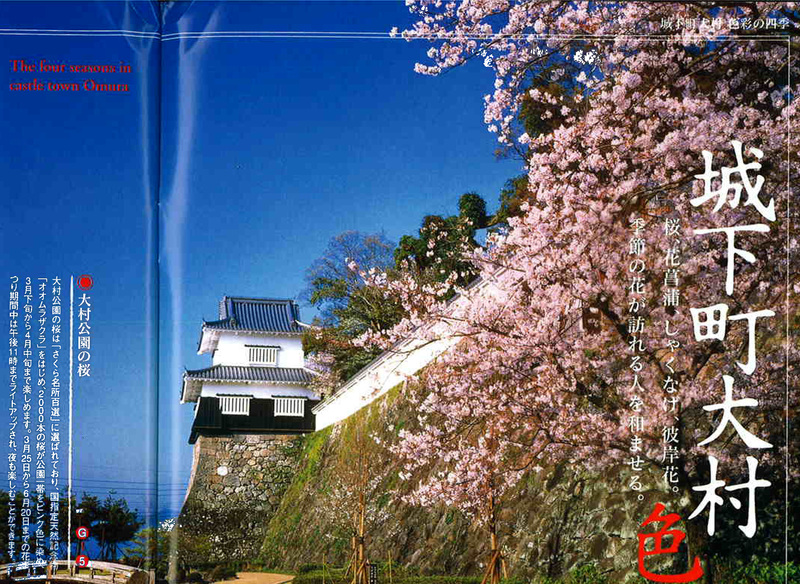 With Nagasaki Airport located within the city’s boundary, Ōmura serves as a bed town community for Nagasaki and Sasebo Cities. 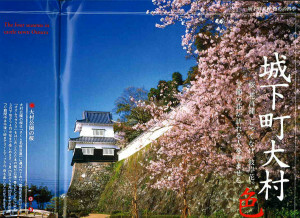 Ōmura, a castle town with a 1,000-year old history, is known for its influence from early European cultures, beautiful city landscapes, and a variety of colorful flowers. 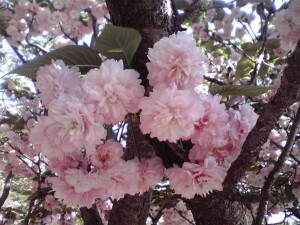 Omura prides itself as a city of flowers, history, and technology. As such, domestic and international tourism is notable. In 1582, Japan’s first Christian samurai lord, Sumitada Ōmura, sent a Christian envoy, including four boys, to Rome to learn Europe’s advanced technology and culture. 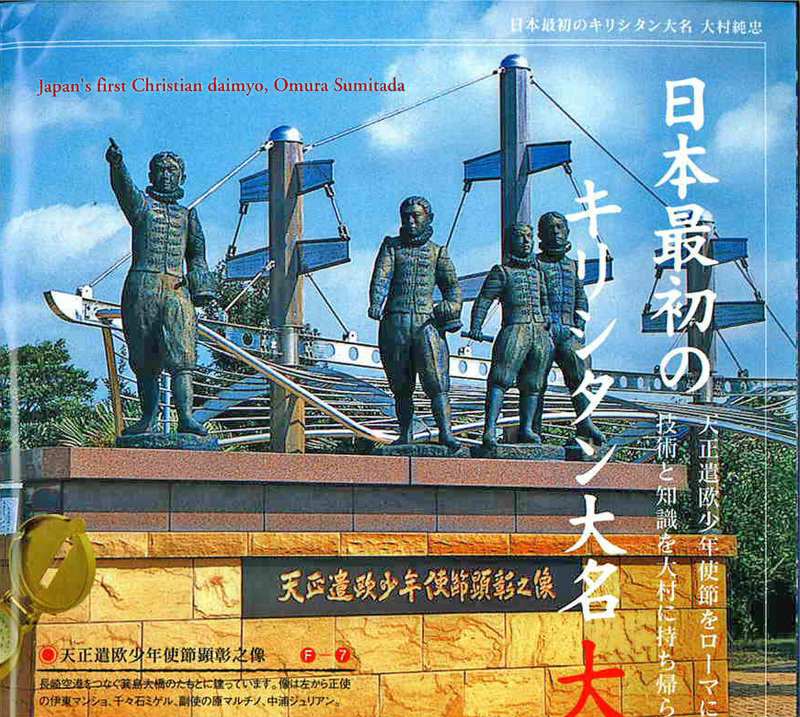 At that time, the majority of Ōmura townsmen were Christians. Ōmura’s economy includes a modern day services industry essential for city lifestyle, manufacturing of semiconductor and high-tech equipment, and agriculture for farming various fruits and vegetables. With the steadily increasing population and leveraging its air and ground transportation facilities, Ōmura has focused on attracting high tech industries and colleges. Office Park Ōmura houses various research institutes such as Nagasaki Government Research Center and semiconductor manufacturers, such as SUMCO TECHXIV. While Ōmura is striving for superior industrial and agricultural progress, its cultural and historical affluence has made the city very unique and original. 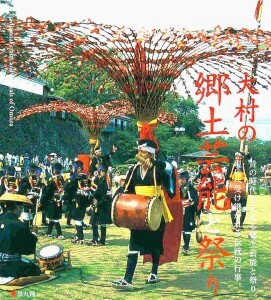 For details of Ōmura City descriptions, refer to “The Adventure that is Omura” at http://www.pamph-navi.jp/main.php?action=pdf&area=a011k060420802&fix=6989.